Newly formulated lotion—with soothing organic plant extracts—dissolves light-to-medium eye make-up with a gentle touch. Won’t sting sensitive eyes. Refreshing lotion is mild enough for contact lens wearers. Ophthalmologist-tested. Gentle facial cleanser for normal or dry skin that cleanses, tones and soothes in one step. 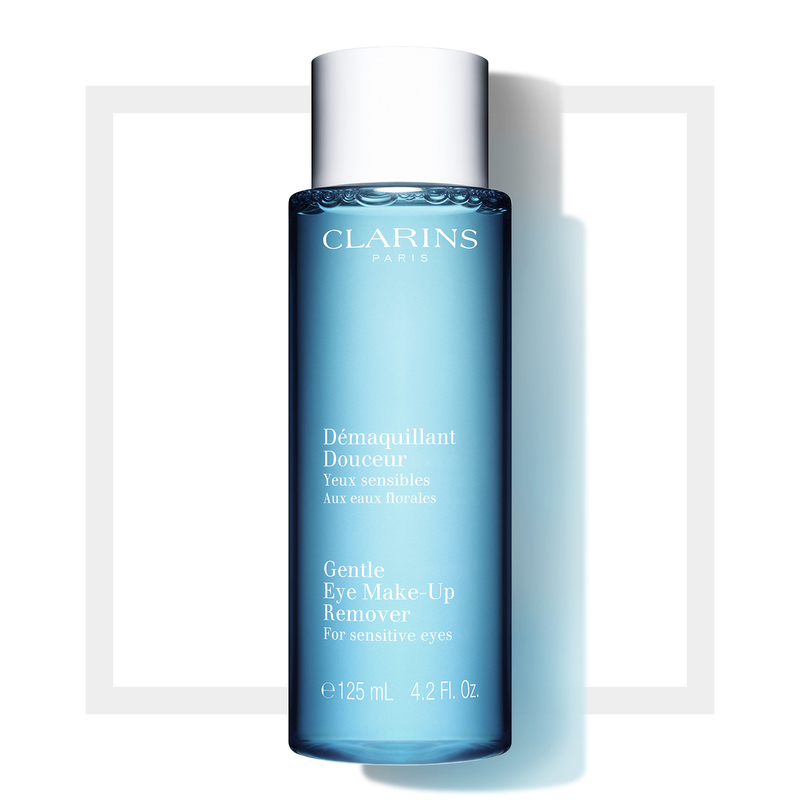 Rated 5 out of 5 by Roberta from Excellent product I have very sensitive eyes and this gentle eye make-up remover work great for me. Rated 5 out of 5 by jhouston from best makeup remover ever title says it all. no residue, no scrubbing. love it. Rated 4 out of 5 by authentic redhead from Non Irritating and thorough You may need to go over your eye lashes more than once with this product, but so long as you don't scrub too hard it seems to be non irritating to my very sensitive eyes, and does a good job taking all the makeup off. It's kind of pricey given you have to use twice as much as most other removers, but beats the heck out of red eyes! Rated 5 out of 5 by Siobhana from Love it! I just love this eye make up remover. It is very gentle and does a perfect job! I have sensitive eyes and this product is gentle plus it remove mascara and eye make up!Great product. 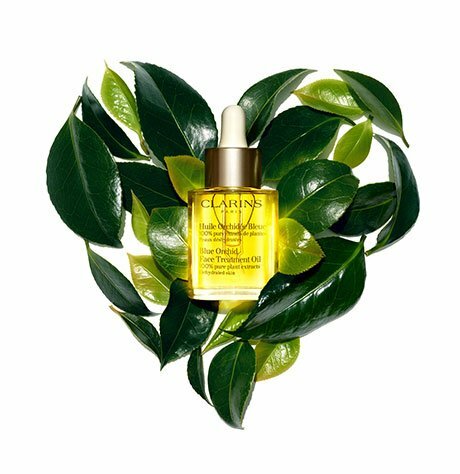 Rated 5 out of 5 by JustAmanda from My fav all the time I have been using Clarins for over 20 years. In that time, this has consistantly been my favorite "go to" product. Never irritates. No smell. Not oily. Removes eye make up great. I have gone from contact lenses to glasses as I have aged and this has stayed with me. Rated 5 out of 5 by JustJack from Great for Contact Lens Wearers This is the best eye make-up remover for contact lens wearers. The other oily residue filled eye make-up removers out there leave a film in my eyes and bother a great deal. This one is gentle and leaves no residue. This is the only eye make-up remover I can use! Rated 5 out of 5 by Gracie13 from Love This Product Best eye makeup remover I have ever used. I have sensitive eyes and they don't water after I use the product. It takes off all my eye makeup easily. Love the smell. I am a repeat customer of this product.